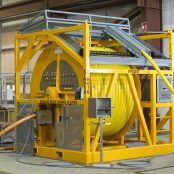 Proserv IWOCS is a fully integrated system which provides well control during subsea well installation, workovers and abandonments. 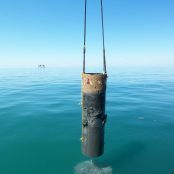 Proserv provide a comprehensive subsea and topside cutting service within the IRM, renewables, civil engineering and decommissioning market sectors. 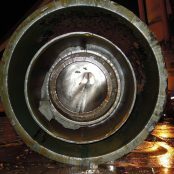 A world-class cutting solution for use in some of the most challenging well abandonment campaigns. 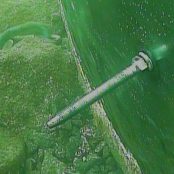 Proserv develop, manufacture and deploy solutions that can remove hard to soft marine growth and other debris from offshore structures, be it topsides, within the splash zone or subsea. 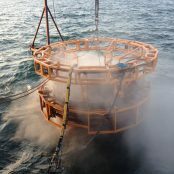 Proserv offer a range of PCR systems powered by HP/UHP water, to provide a highly-effective and field-proven coating removal method used in some of the most challenging deep-water projects. 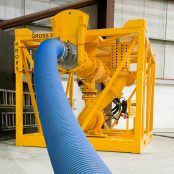 Proserv manufactures and supplies a wide range of hydraulically and electrically driven venturi pump dredge systems for subsea excavation from a variety of submerged structures, ranging from harbours to oilfields. 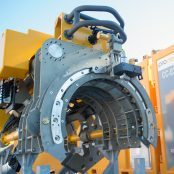 Proserv are the market leaders in friction welding, a solid-state welding process used by asset integrity teams both subsea and topside to repair structures, equipment laydown fastening and perform anode retrofits at a reduced cost and with improved efficiency. It’s not just our company tag-line, it is an ethos embedded into everything we do and stand for. 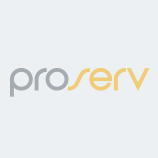 © 2019 Proserv UK Ltd | Designed & Developed by mtc.